against all odds, under 30, 7 figure earner in africa today! From playing professional tennis, to being a leading personal development consultant with world class peak performance coaches and now a 7 figure income earner with a billion dollar company whilst mentoring over 10,000 entrepreneurs in the home based business model before the age of 30 (he is 29 years at the time of this interview! 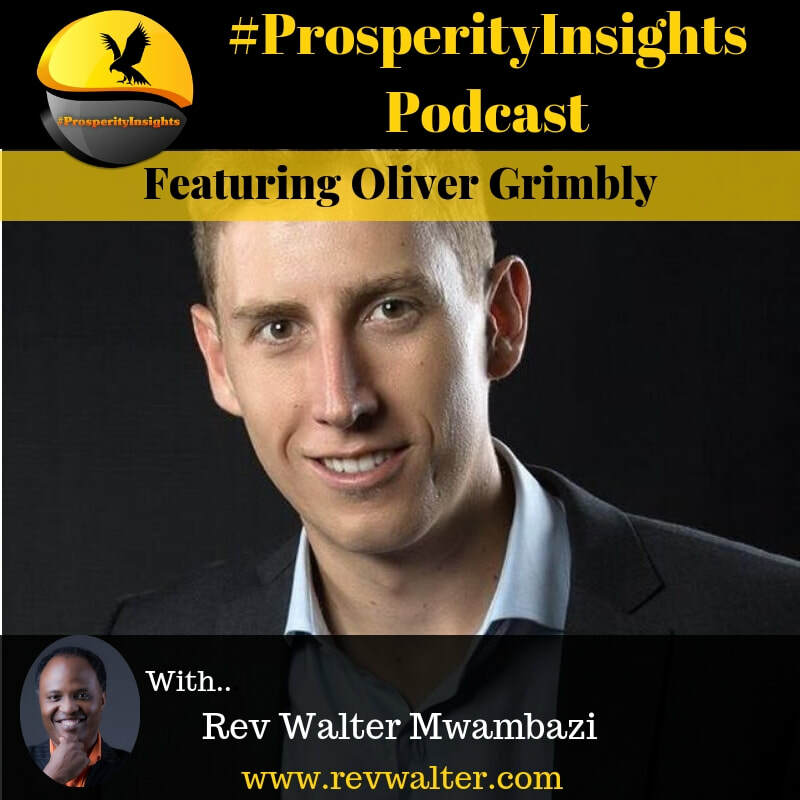 ), Oliver Grimbly shares his passions, his journey and most importantly, his message for fellow African entrepreneurs today! You cannot afford to miss this one. Simply click below to listen to this personal transforming message!